Pine Valley Apartments offers not only comfort but most of all, convenience and affordability. We pride ourselves in providing a friendly and warm atmosphere for all to enjoy. 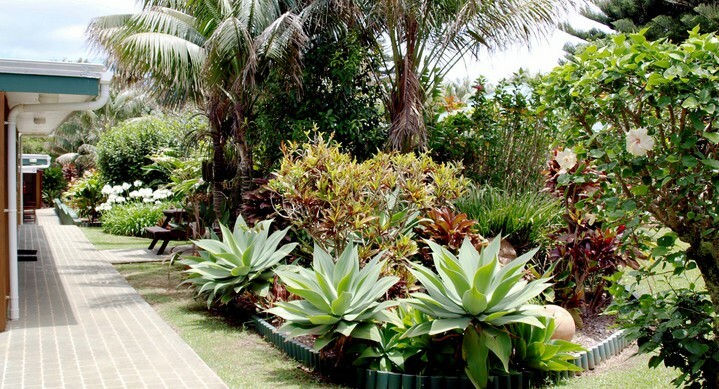 We offer one or two bedroom apartments surrounded by a sub-tropical garden. An intimate BBQ gazebo area is close handy, with a guest transit lounge for those who are arriving or departing. 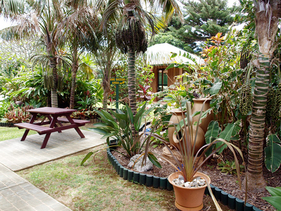 Our Pine Valley Apartments are centrally located on Norfolk Island...nestled in a quiet setting and just a few minutes walk to the town centre of Burnt Pine. We strive to give our guests nothing but the best in value for our 3.5 star accommodation available on the island.